The new Tesla Model 3 has recently been unveiled by Tesla Motors founder and CEO, Elon Musk at the company’s factory in Fremont, California with the first 30 owners being presented with their cars. Despite being seen as the brand’s all-electric competitor for the likes of BMW’s 3-series and Mercedes-Benz’ C-class, production of the right-hand drive Tesla Model 3’s will not commence until early 2019. 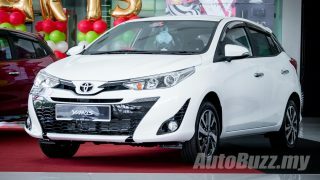 There will be two variants available in terms of range offered, either in 220 or 310 miles (354 km or 507 km). 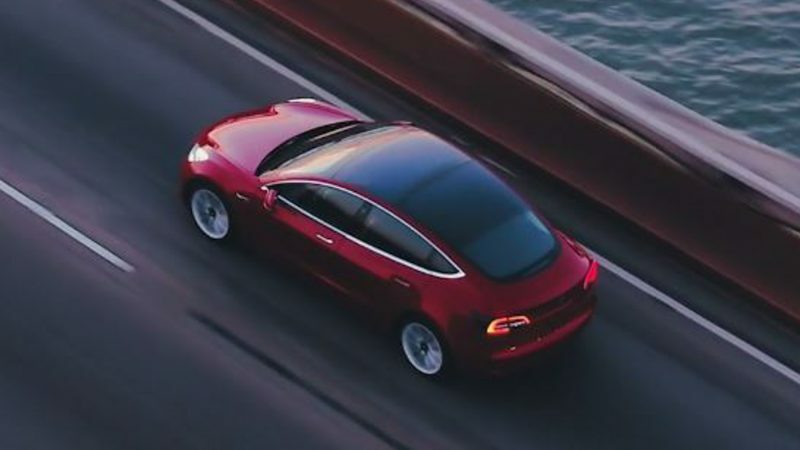 The new Tesla Model 3 may be smaller than the Tesla Model S’s but it still takes precedence in terms of performance, with zero to 100 km/h sprint taking just 5.6 seconds for the standard model and 5.1 seconds for the long range version. Top speed for the standard model is at 209 km/h and 225 km/h. 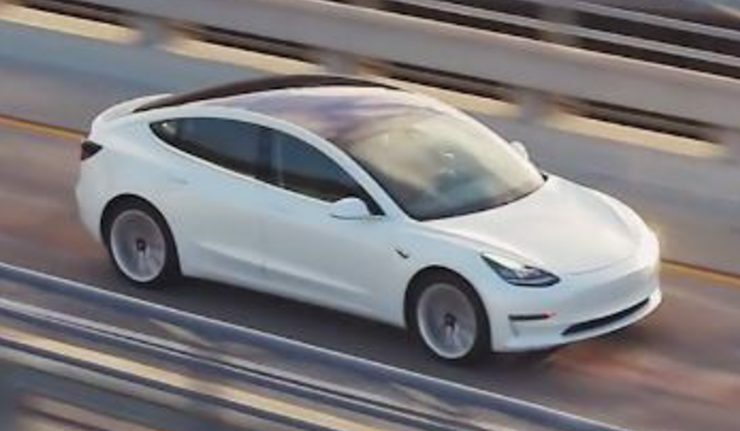 The new Tesla Model 3 measures 4,694 mm long and 1,849 mm wide with a kerb weight of 1,610 kg. Boot space is at a combined 425-litres from both its front and rear luggage components. 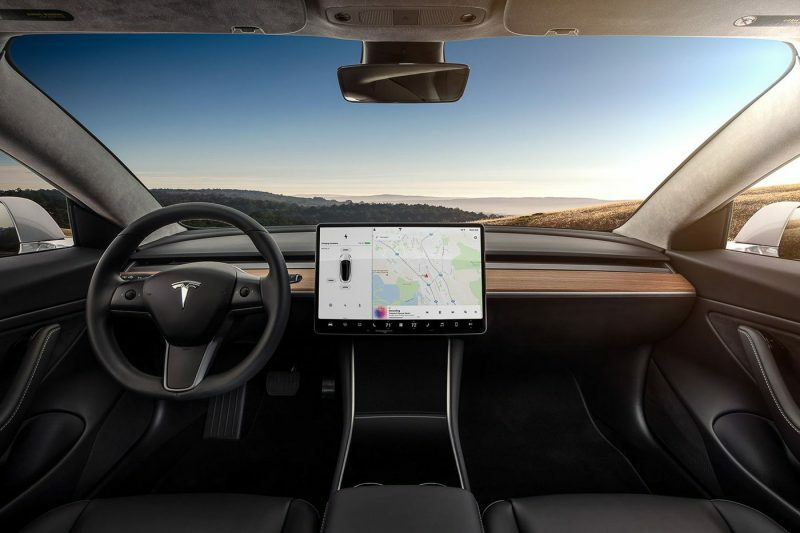 Inside its five-seater interior, the Model 3 comes with a single 15-inch screen at the centre of the dashboard, providing controls for every function while at the same time creating a minimalist interior with the vehicle’s parameters being displayed in the corner of the screen, nearest to the driver. Other features include Wi-Fi and LTE internet connectivity, voice activated controls and remote climate control with app. Safety systems come in the form of Automatic emergency braking and collision avoidance, electronic stability and traction control alongside eight airbags. A Premium Package upgrade will see the inclusion of heated seats and other cabin materials, 12-way power adjustable front seats, open pore wood decor and a premium audio system with subwoofers and surround speakers. In the US, the Model 3 has a base price of $35,000 (approx RM 149,747) but the long-range model comes in at $44,000 (approx RM 188,254). All Model 3 cars come equipped with Tesla’s Autopilot technology, a series of semi-autonomous driving features, and every car will also be unlocked for ‘Ludicrous mode’ – a self-explanatory driving mode which unlocks the full potential of the batteries and motor. Tesla currently has around 400,000 pre-order deposits for the Model 3.